The changing colors and the cooler nights can only mean one thing: Oktoberfest beers! The boys are back in the studio for an Octoberfest tasting, trying four Marzen style beers. 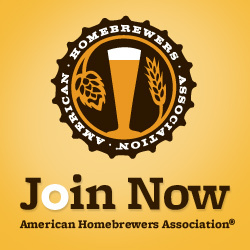 With so many being released now, we wanted to see what a couple of old friends and some larger breweries had to offer. 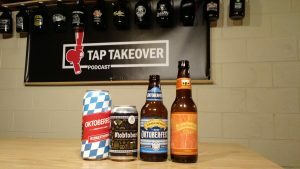 In today’s episode, we tried the Oktoberfest beers from Fermentorium, Mobcraft, Bell’s and Sierra Nevada. Hear what the guys had to say about the 2018 offerings from these four breweries, and enjoy a little history lesson from Alex about why we celebrate Oktoberfest. Grab your favorite Oktoberfest beer and join us. Prost!